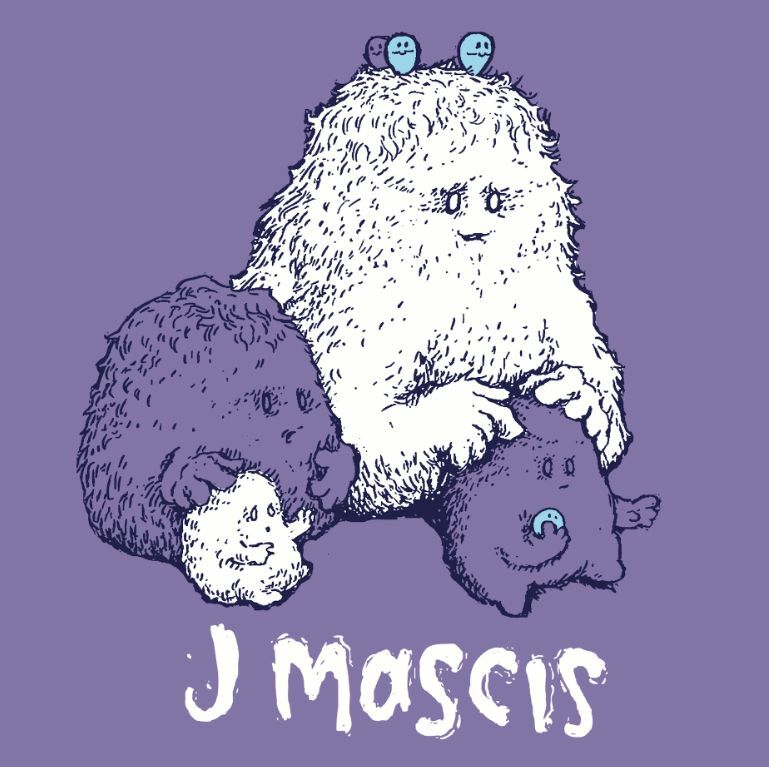 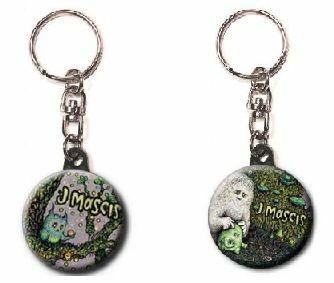 J Mascis’ Tied to a Star, the follow up to his acclaimed Sub Pop debut Several Shades of Why, will be available on CD / LP / DL August 25th in Europe and August 26th in North America. 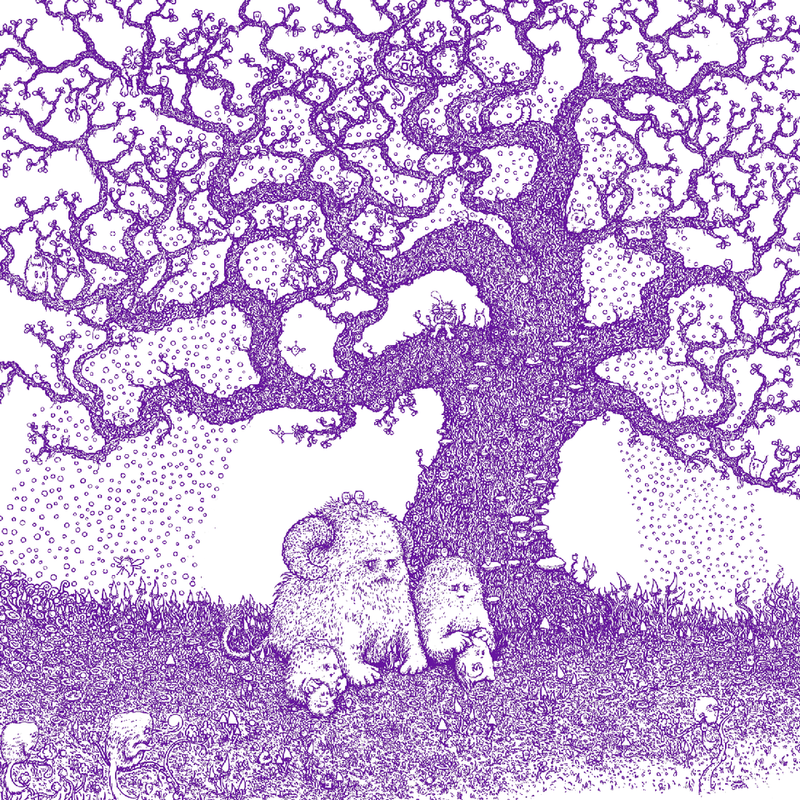 The album, led by the songs “Every Morning” and “Wide Awake,” was recorded and produced by Mascis and mixed by John Agnello at Bisquiteen in Amherst, MA. 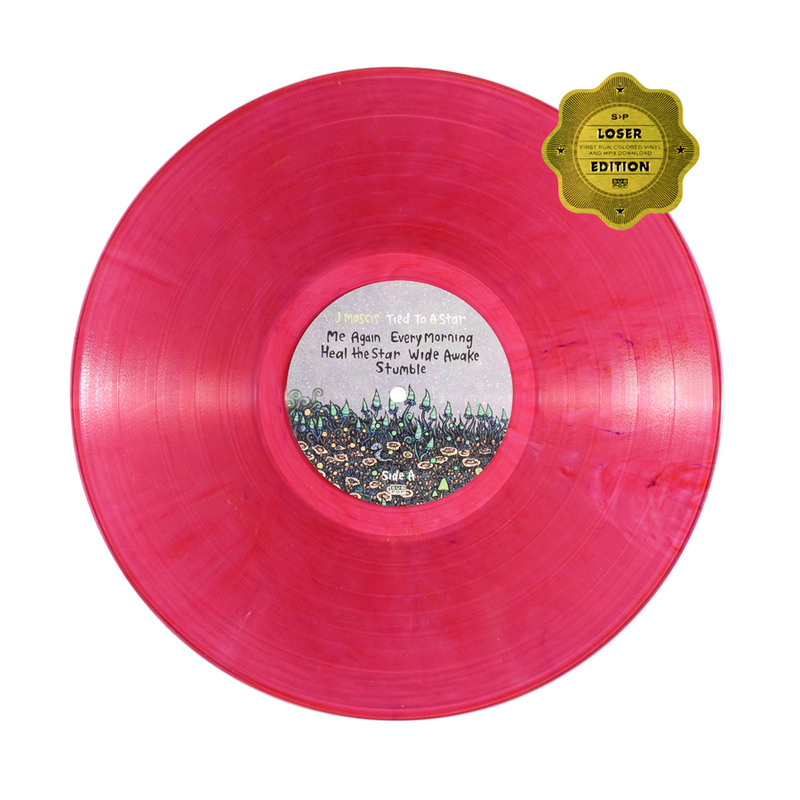 Tied to a Star also features guest appearances from musicians Ken Maiuri ([email protected] Chorus), Pall Jenkins (Black Heart Procession), Mark Mulcahy (Miracle Legion) and Chan Marshall (Cat Power).